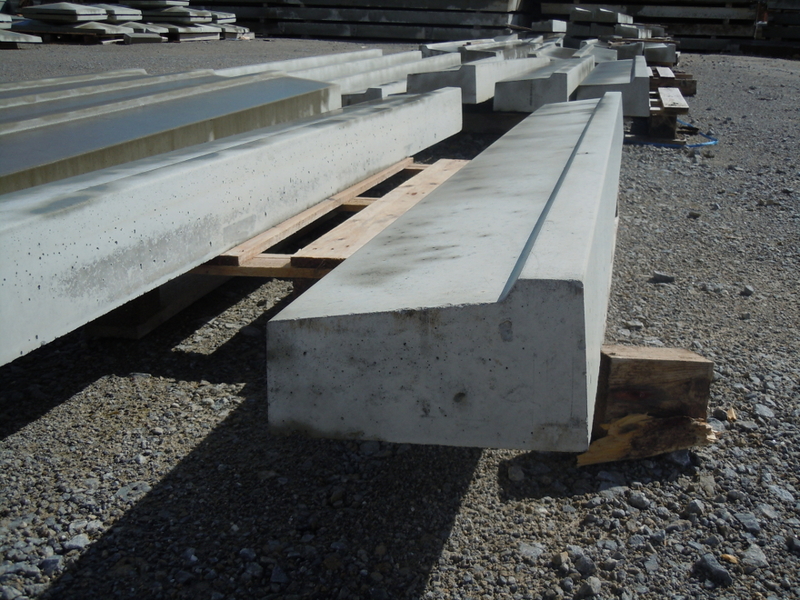 McGrath Quarries are suppliers of quality Window Sills. Sills are available in 50mm (2”) & 100mm (4”) face. 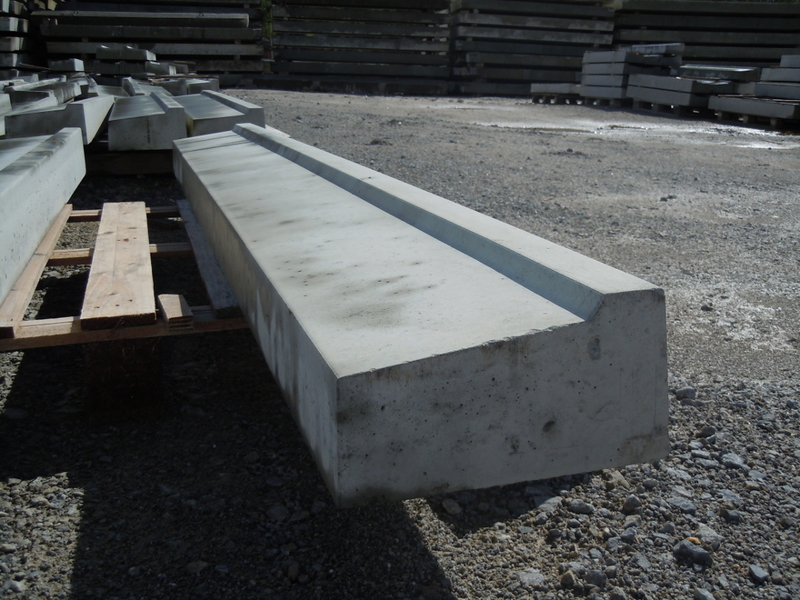 Sills are available in lengths from 600mm (2’) to 3000mm (10’) at 150mm (6”) increments. It is important that Damp-proof course is provided to the bottom, back and end of all sills.